The National Police Memorial Day service aims to remember police officers who have been killed or died on duty. It takes place on the nearest Sunday to the 29th September which is St Michael's Day; St Michael is the patron saint of police officers. 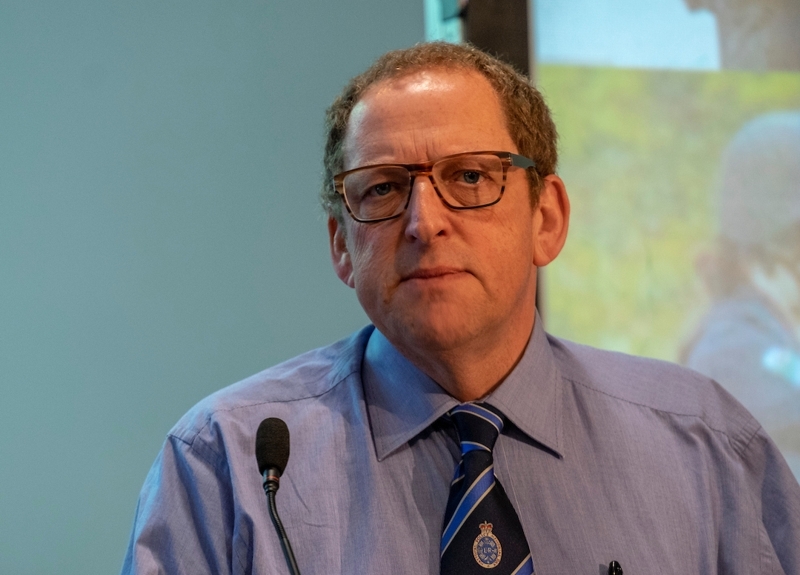 Canon David Wilbraham from the charity spoke passionately at our conference, describing how important the day is to police families who have lost a loved one. That evening, delegates and guests raised £410 to support the running costs of the event. Any member of the police family can attend the service to pay their respects. Registration is now open for NPMD 2019, which takes place on Sunday 29 September at Glasgow's Royal Concert Hall. For more information about the event, visit the National Police Memorial Day website.